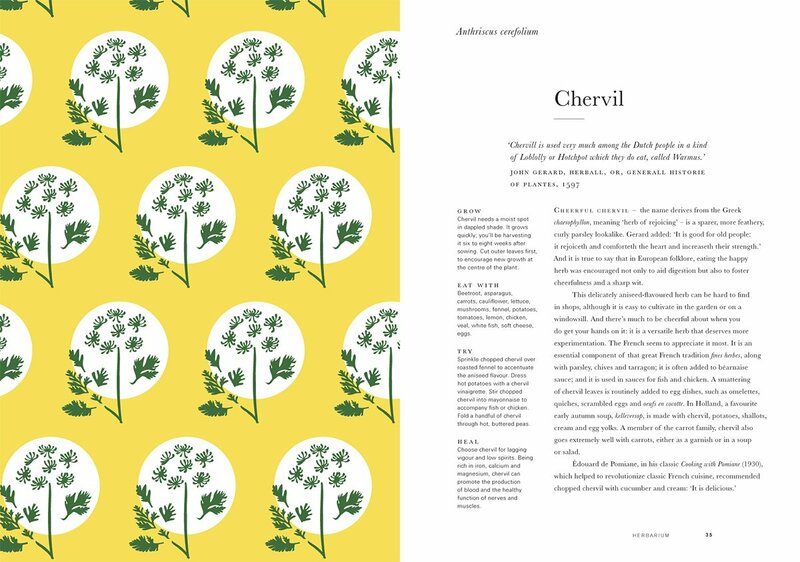 Herbarium explores the histories, associations and uses of 100 herbs, as well as providing ideas for both food and wellbeing. 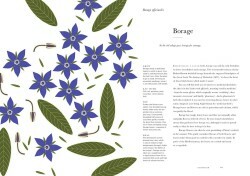 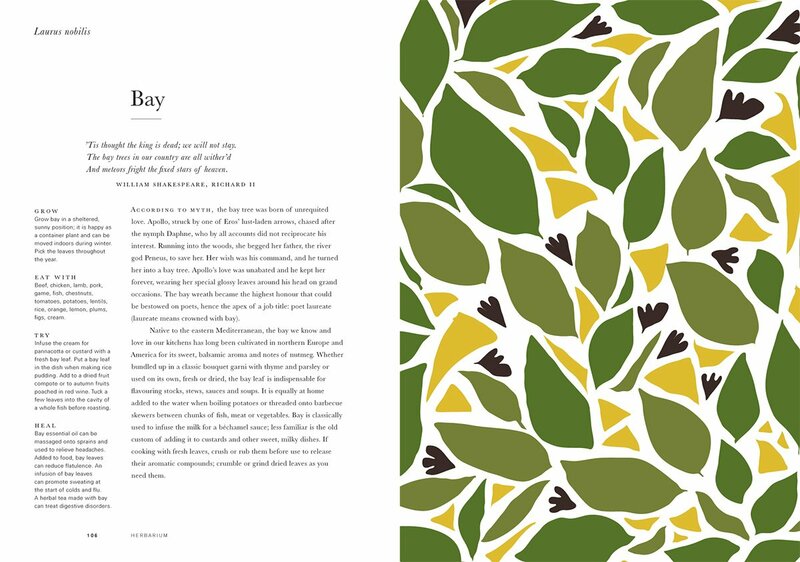 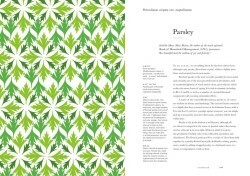 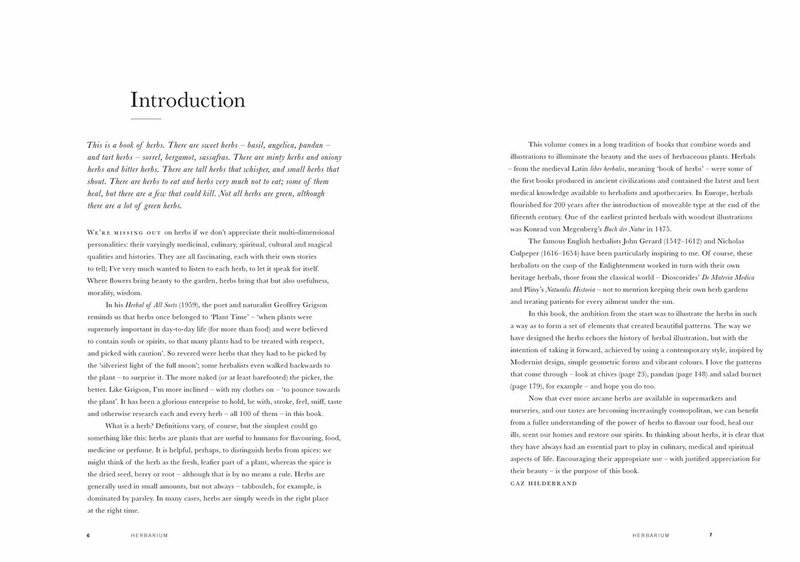 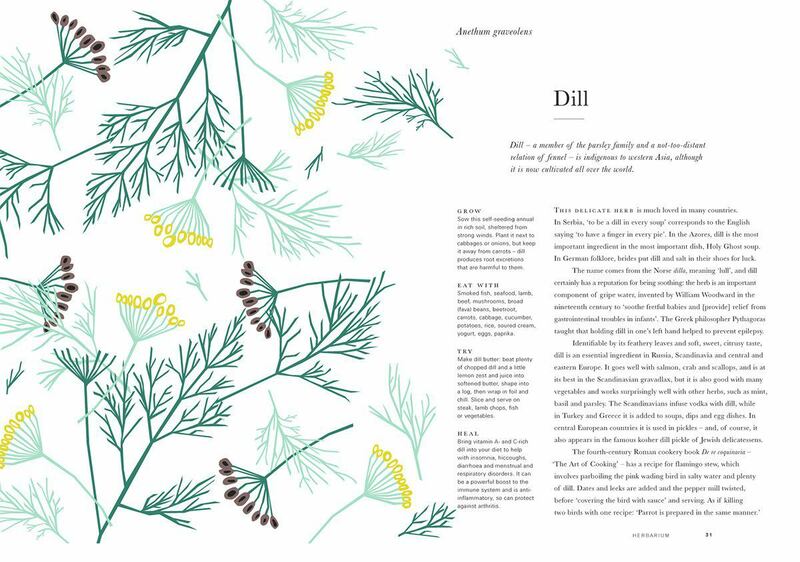 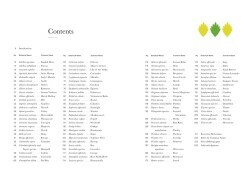 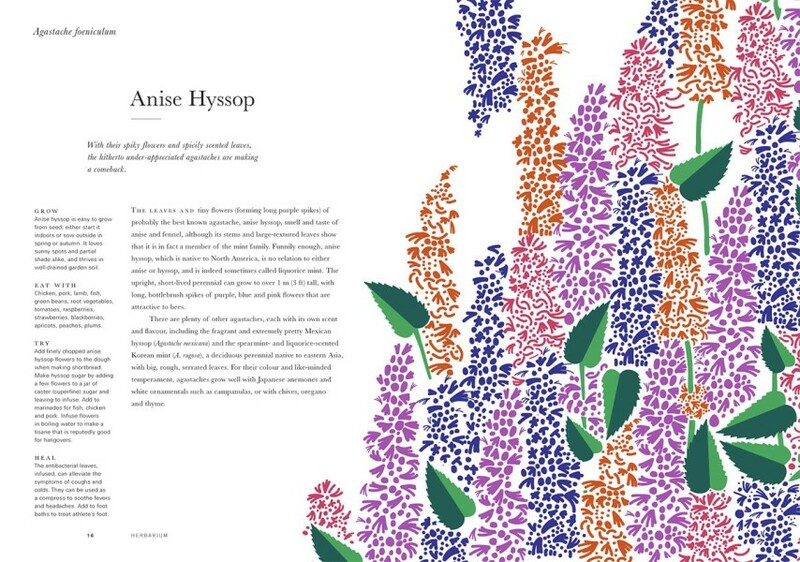 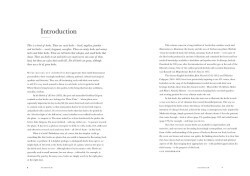 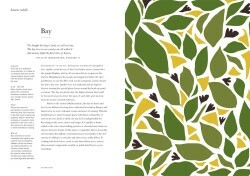 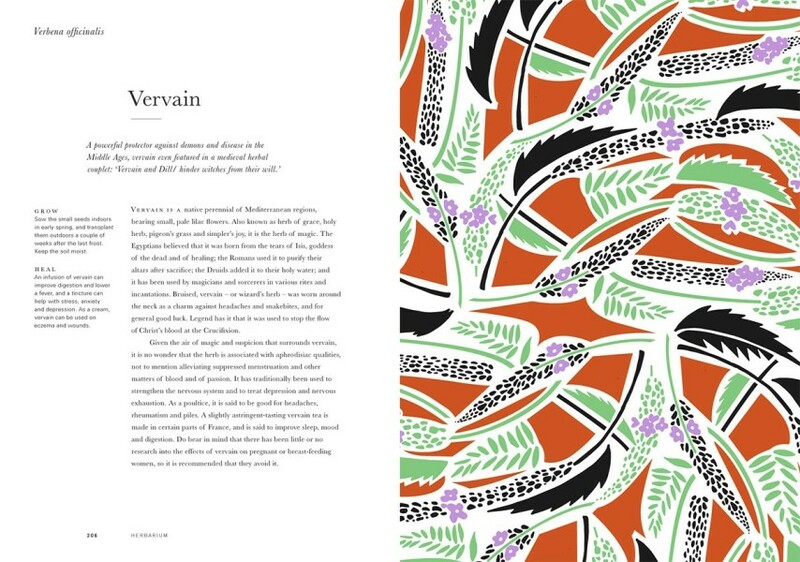 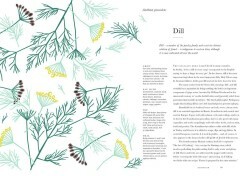 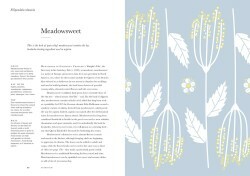 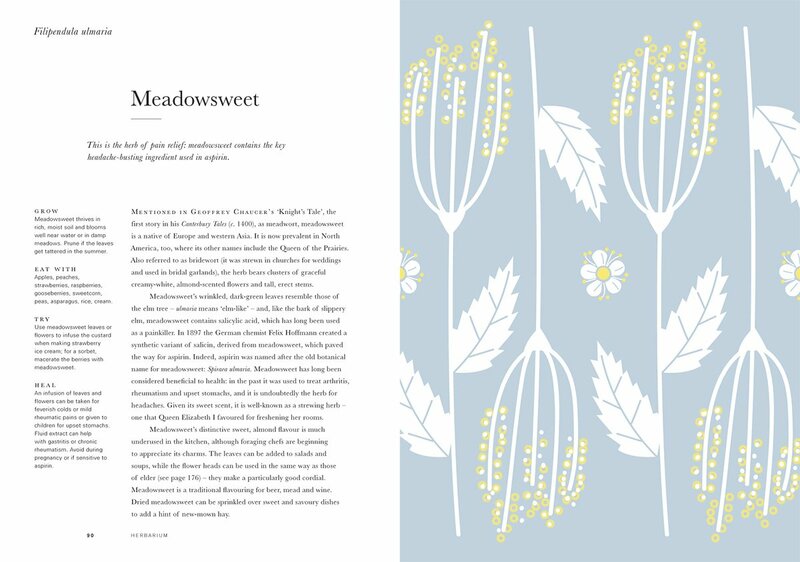 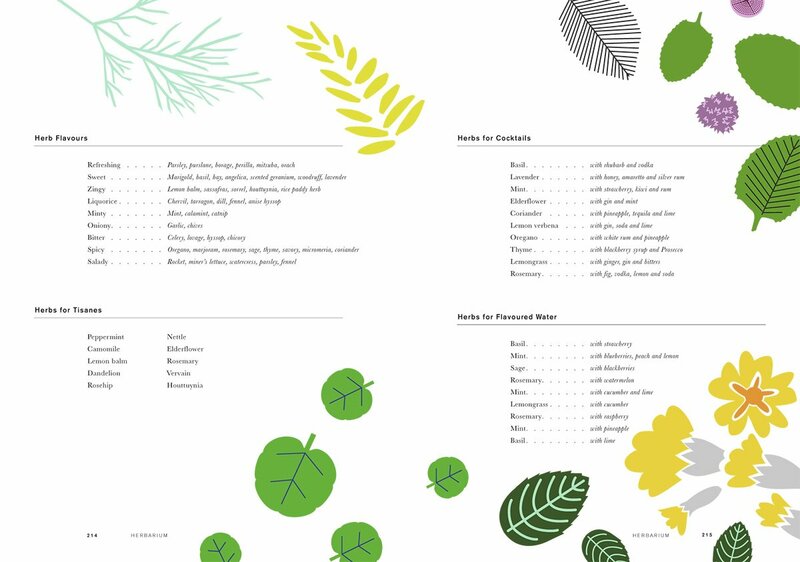 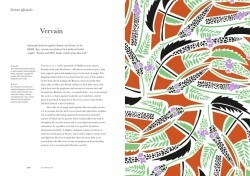 Each entry features a specially commissioned illustration with texts that include the botanical name, place of origin, varieties and areas where the herb is most commonly grown. 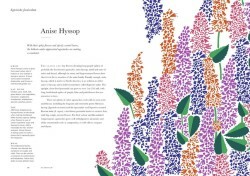 The essence of each herb is explored in a brief history peppered with interesting anecdotes, complemented by suggestions of classic combinations and helpful tips for gardeners. 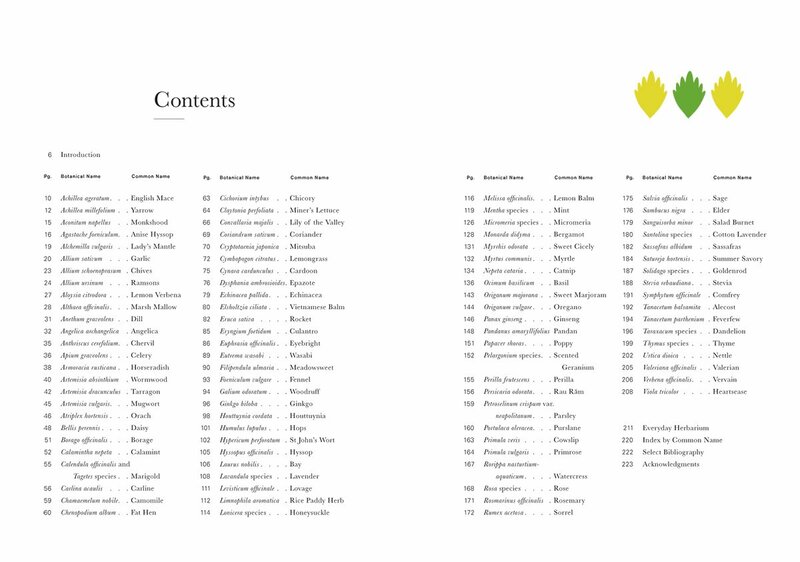 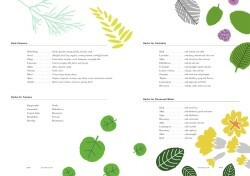 A reference section includes pieces on how to grow and keep herbs, seasonality and a map showing where our herbs are grown. 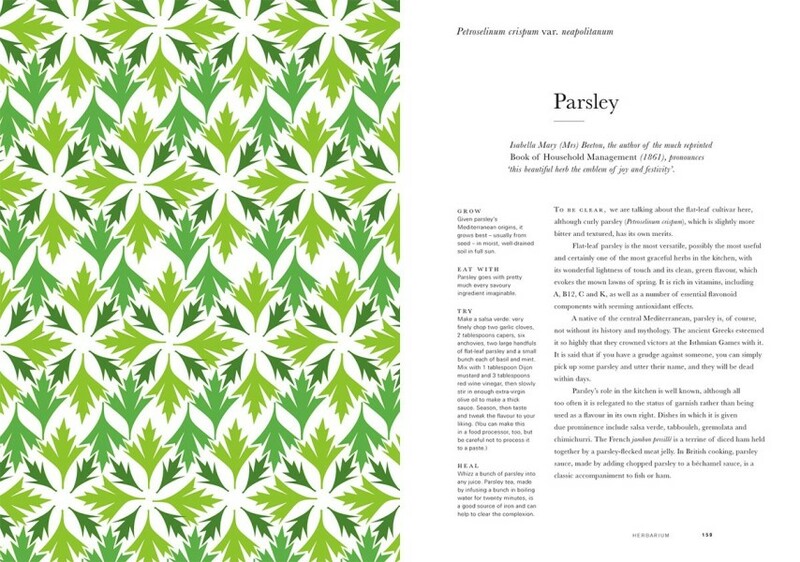 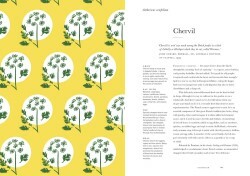 A contemporary evolution of the traditional herbarium, presented in a fresh way for a younger audience and a new generation of cooks, Herbarium will expand readers' knowledge, improve culinary skills and enhance their appreciation of the incredible world of tastes offered by herbs.